(August 18, 2014) The Olympic High School football team will play its first game in the new Dave Johnson Stadium this Friday, August 22, at 7:00 PM against non-conference foe Myers Park. Dave Johnson Football Stadium will be dedicated at a BBQ Dinner, which will be held in the High School Atrium beginning at 5:00 and is a fundraiser for the Olympic High School Foundation. Dave Johnson was Athletic Director at Olympic from 1986 through 1998. His coaching experience included head baseball coach for ten years, head football coach for six years, and basketball coach for a couple of seasons. Dave serves on the Olympic High School Foundation board which sponsors the All Star Teacher Initiative to support our teachers. Construction is now being completed on the new 4000 seat stadium, including a field house, concession stands, and restroom facilities. The project included replacement of the existing track and installation of artificial turf. The overall budget was $8,656,735.75. Funding was approved by Mecklenburg County voters almost seven years ago in the 2007 school bond. Coach Keith Wilkes is in his first year at Olympic. 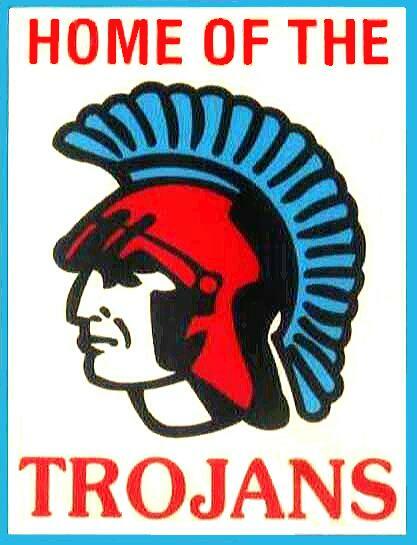 The Trojans finished 7-5 last year and compete in the Southern Meck 8 Conference.